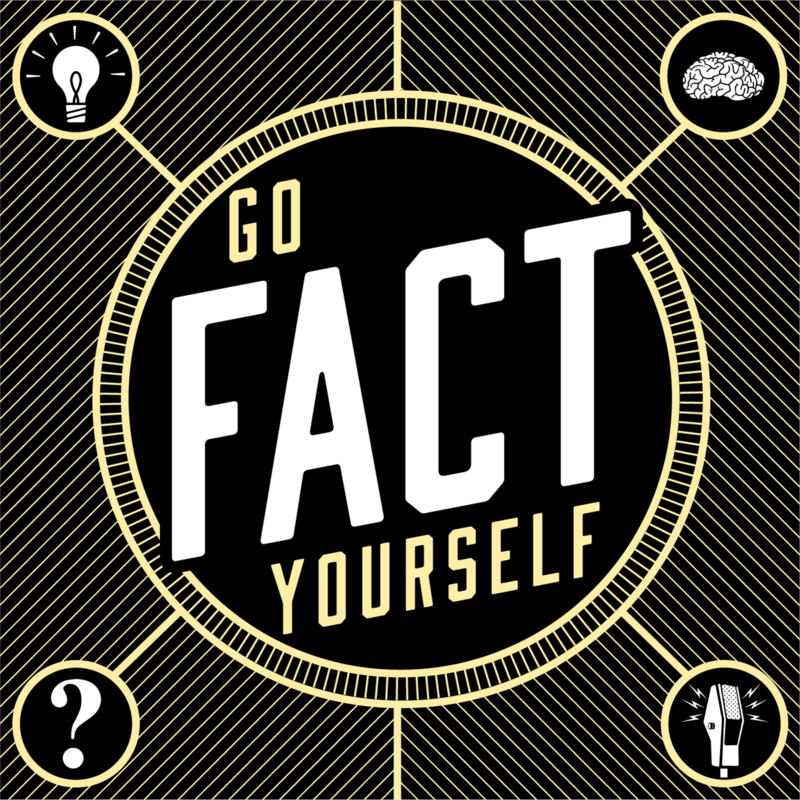 Grab your favorite science-fiction novel and settle into your 1400’s English outfit for this episode of Go Fact Yourself! Sara Schaefer is an accomplished comedian and writer. She won an Emmy for her time as a blogger on “Late Night with Jimmy Fallon.” And yes, you can win an Emmy for blogging! But that was not her first Emmy nomination, that came during her time as a writer for a show that might help her out today: “Who Wants to be a Millionaire?” Sara’s new comedy album “LIVE LAUGH LOVE” is available now. 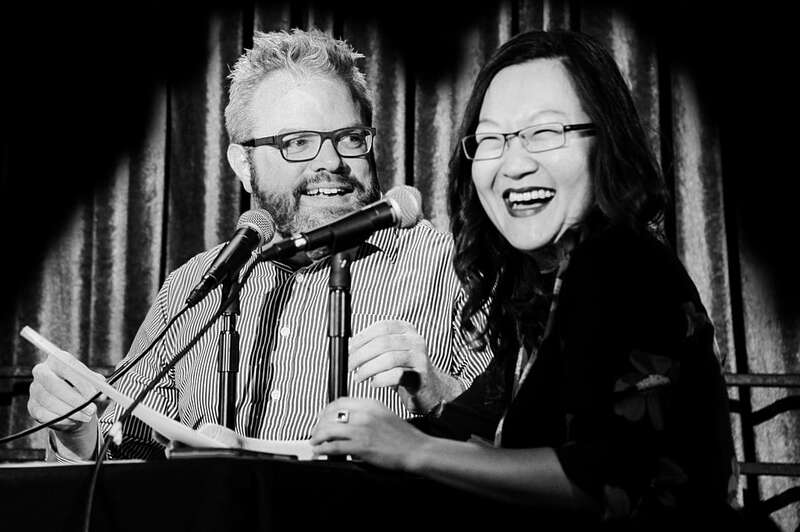 As our guest’s trivia prowess is pushed the limit, we’ll learn more about the postal service, barnyard animals and the two Coreys. What’s the difference between certified mail and registered mail? What’s the difference between a bull and an ox? Kurt Braunohler: Science-Fiction literature, the philosopher Friedrich Nietzsche and movies that feature both Coreys Haim and Feldman. Dr. Muriel C. McClendon, UCLA professor whose area of research is Tudor England. Larry Niven, author of numerous science-fiction books, including the Ringworld series.